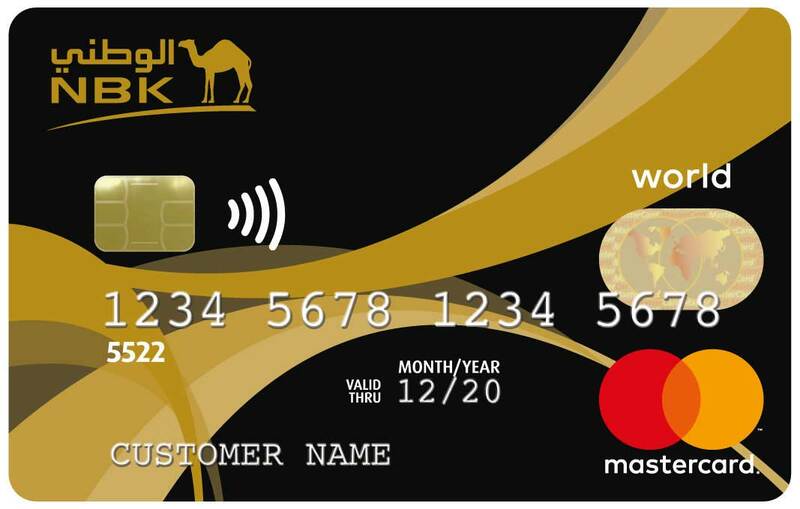 The NBK World Mastercard Credit Card is designed to provide unmatched convenience and benefits that have been selected for our distinguished NBK customers.The benefits include complimentary access to international airport lounges, local concierge services, free travel insurance, the Starwood Preferred Guest program from Mastercard that gives you special access to SPG hotels worldwide, free valet parking locally, as well as local and global offers covering retail, travel, dining and entertainment. 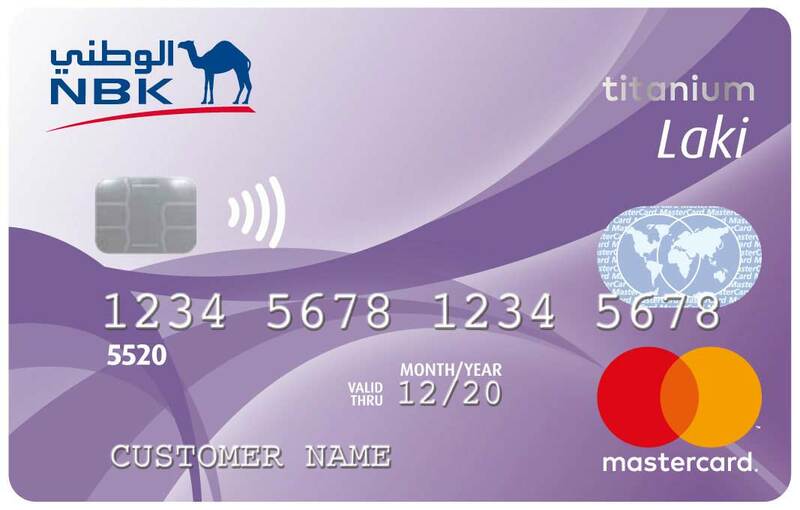 With this card you will enjoy exclusive lifestyle offers that have been selected for our distinguished customers. 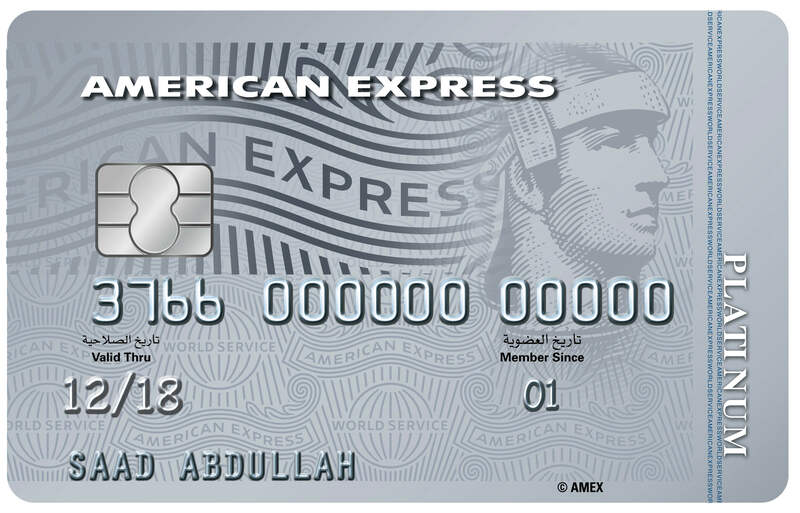 We are confident that the World Mastercard experience will be highly rewarding with the features chosen for you. 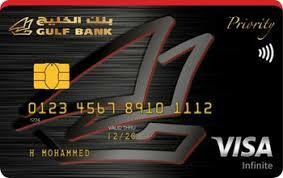 To receive the NBK World Mastercard Credit Card you must have a minimum salary of KD 1,500.